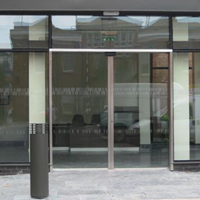 Our Automatic Door Installation, Repair and Service team can help set you up with the right type of Automatic Doors. All American Lock can install, repair and service any make or model Automatic Doors. Old or new, All American Lock can get you Automatic Doors running as if they were just installed. Our Overhead Door Installation, Repair and Service team can help set you up with the right type of Overhead Doors. 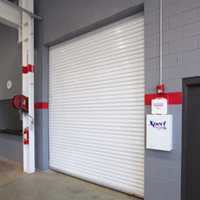 All American Lock can install, repair and service any make or model Overhead Doors. 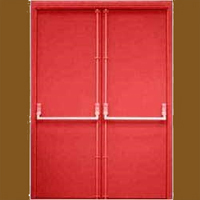 Old or new, All American Lock can get you Overhead Doors running as if they were just installed. All American Lock offers the full range of service for hollow metal and wood doors, grates, and grilles: installation, service, and repair. Regardless of where or why, you can trust that All American Lock will provide the best hollow metal and wood door installation service anywhere. Our Glass and Glazing Installation, Repair and Service team can help set you up with the right type of Glass and Glazing. 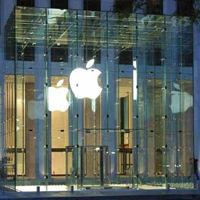 All American Lock can install, repair and service any Storefront, Business Building or Residential Area. Old or new, All American Lock can get you Glass and Glazing as if it were just installed. Our Dock Equipment Installation, Repair and Service team can help set you up with the right type of Dock Equipment. All American Lock can install, repair and service any make or model Dock Equipment. Old or new, All American Lock can get you Dock Equipment running as if they were just installed. 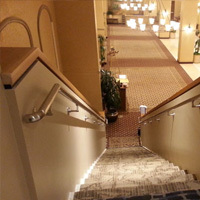 Our Stairways and Railings Installation, Repair and Service team can help set you up with the right type of Stairways and Railings. 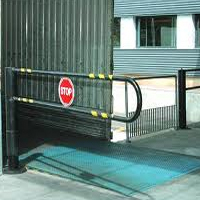 All American Lock can install, repair and service any make or model of Stairways and Railings. Old or new, All American Lock can get you Stairways and Railings running as if they were just installed.